Great Business opportunity! 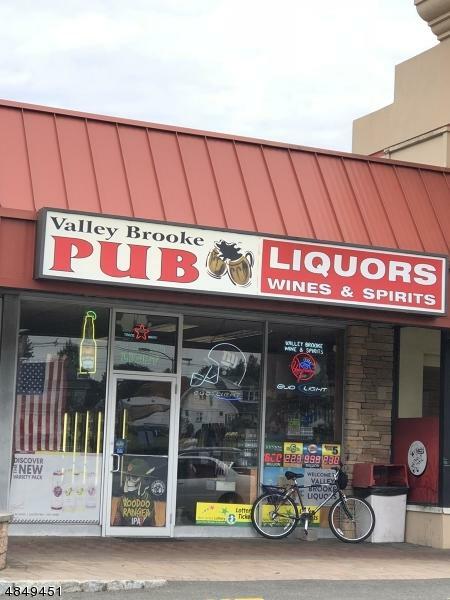 Full functioning liquor store w/ bar. Includes Liquor License/Broad C. Also profitable lottery sales center. Inventory will be sold separately . Cooler and taps and any tables etc. included. Located on main street in an active strip mall. Plenty of parking.